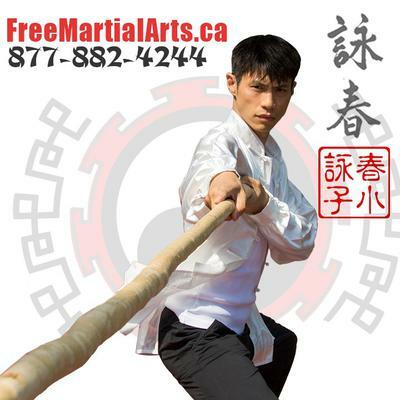 The Most Exciting Wing Chun Vancouver school for fitness & confidence! Our programs are suitable for students of all ages and all experience levels. We teach and practice connectedness to your body and mind, which allows you to become more aware and “in sync”with your environment and the people around you. The students will learn how to relax your mind by relaxing your body in a specific way. And how to “supercharge” your body’s abilities with visualizations and other mind techniques. Ultimately, they will be able to use mind and body to connect in ways that could change your lifestyle forever. Established in 2016. 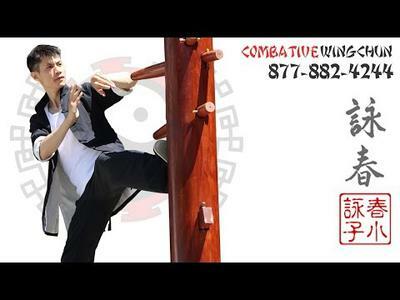 New and innovative school that combines traditional Chinese kungfu concepts with modern realistic self defense. 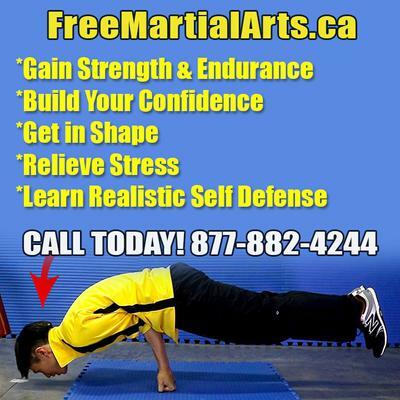 Instructor Young is certified in multiple martial arts and self defense training programs and has been practicing martial arts for over 9 years and has over 1000 hours of teaching and personal coaching experience.